On Sunday, October 29th, Middle and Upper School B.E.S.T. 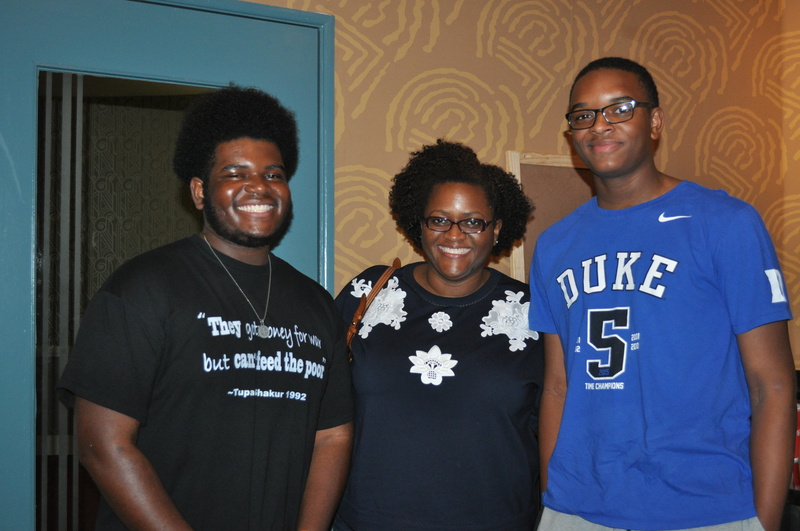 boys and their family members attended a screening of the movie Marshall at the Senator Theatre. A Baltimore native and the first African American Supreme Court Justice, Thurgood Marshall’s work was depicted in this powerful film which recounted one such criminal case and the legal work he provided on behalf of the NAACP. Thank you to Mark Reid, son of B.E.S.T. Trustee, Vernon Reid for sponsoring this screening. Thanks to Trustee, James Page and his son for sharing their afternoon with our B.E.S.T. families and staff. B.E.S.T. 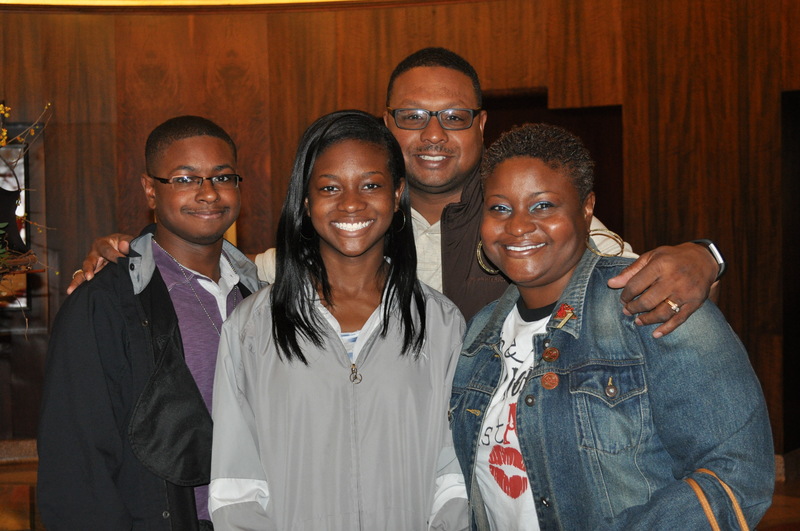 students and their parents were moved and inspired by the film.